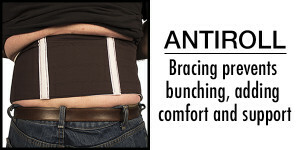 The Hernia Helper's cotton spandex inner layer is so comfortable you will forget you even have the belt on. 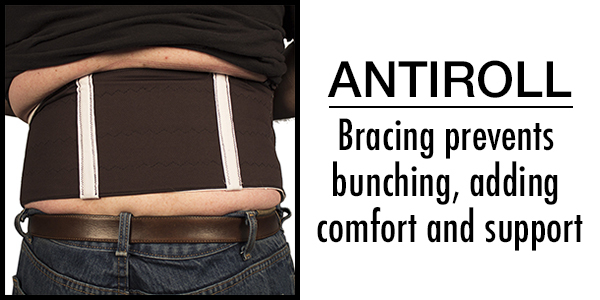 In fact, our clients tell us that they are able to wear their belt all day without any irritation or discomfort. That is our 100% Money Back Guarantee. 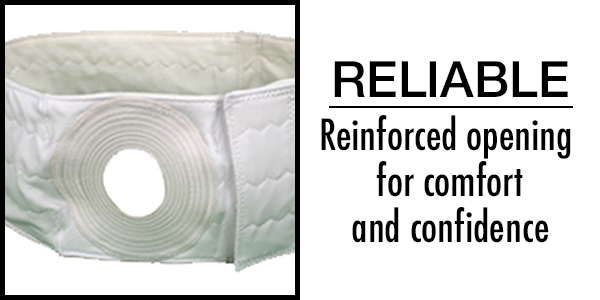 Whether you are exercising, doing yard work, or playing tennis, the Hernia Helper Belt supports your Parastomal Hernia all day long. 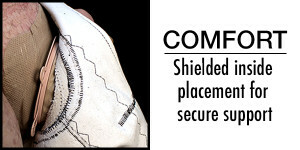 The unique reinforced opening of the belt will also help keep the flange portion of your appliance sealed against your skin. A Hernia Helper will smooth out any lumps and bumps that are associated with a Parastomal Hernia. 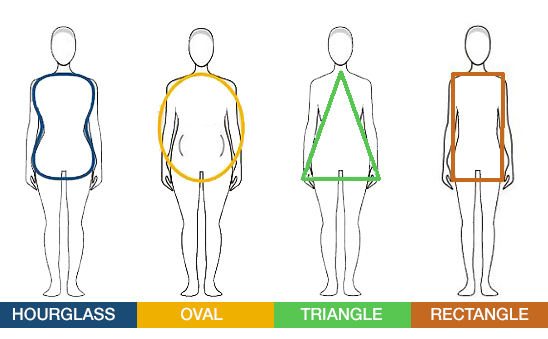 By taking several key measurements and answering a few body shape questions, we will make sure that you get a "Snug" fit - not too tight - not too loose. A hernia is a weakness in the wall of the abdomen that allows the contents (bowels) to bulge out forming a lump or swelling. 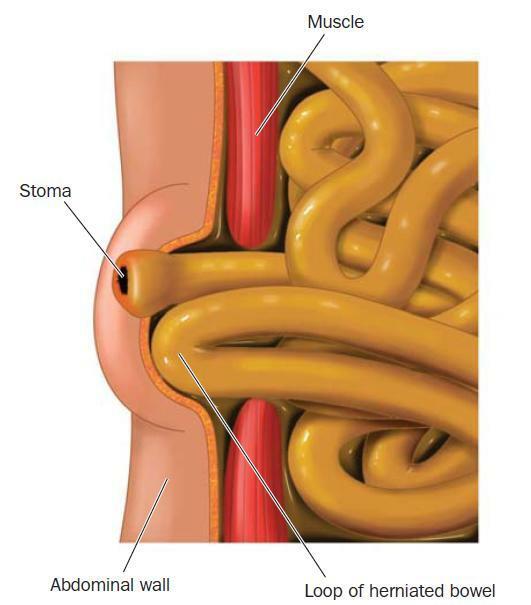 If the weakness occurs where the stoma is attached to the muscle wall causing a swelling around the stoma, this is called a Parastomal Hernia. What may cause a Parastomal Hernia? Ostomy surgery weakens the stomach muscles. Lifting heavy objects and other strenuous activity will have an adverse effect on your core muscles. 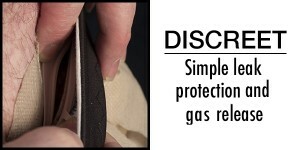 Click here to visit VeganOstomy and read an unbiased review of the Hernia Helper Support Belt. After a Parastomal hernia drastically impacted the quality of my life, I tried the competitors product. Not satisfied with the results I was getting, I decided to develop my own solution. Hence the Hernia Helper was born. Since ordering my Hernia Helper I am back to work and I am able to work a full shift without any worries. You don't know what you've got until it's gone. Thanks Hernia Helper for returning my freedom. What type of Ostomy do you have? How big is your hernia? What side is your hernia on? What Appliance system do you use? © 2015 Hernia Helper. All Rights Reserved. Most of these hernias can be managed without surgery. Support belts are the most successful aids. 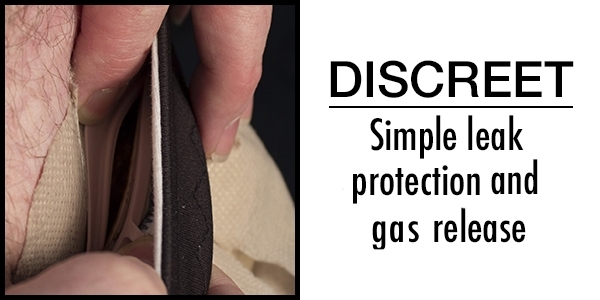 It may be necessary to change the type of pouch you use to ensure a secure fit. Talk to your ET Nurse for advice on this. Surgery may be considered in extreme cases. Typically this would be if strangulation or obstruction occur or when the hernia affects the seal between the skin and appliance causing leakage. 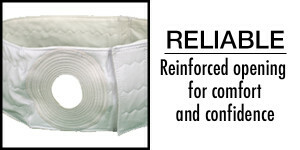 The Hernia Helper is a comfortable, reliable and discreet support belt. No longer do you need to hide in shame and embarrassment. With the Hernia Helper you will be able to increase your mobility while at the same time enjoying peace of mind knowing that you are wearing a belt that keeps things in place. Most hernias can be managed without surgery. Support belts and appliances are the most successful aids. These are available on prescription in the Canada and the USA. 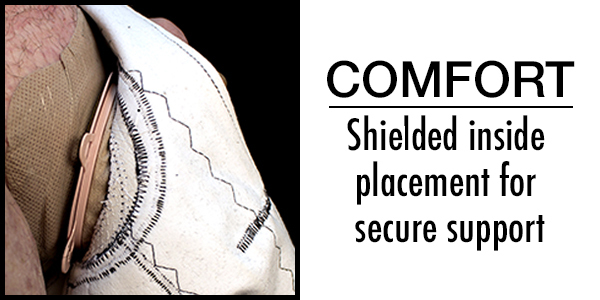 It may be necessary to change the type of pouch you use to ensure a secure fit. Talk to your Stoma Care Nurse for advice on this. 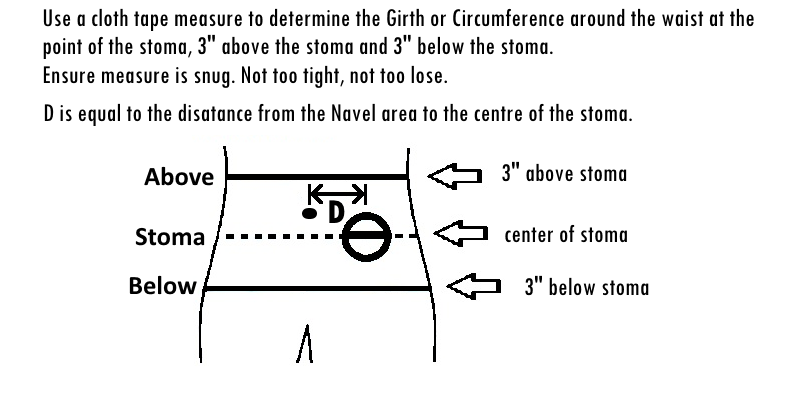 Other reasons may be if the hernia is causing a lot of pain or embarrassment to the ostomate, by being visible even when fully clothed. Your surgeon will discuss this with you as there are risks involved with all surgery.